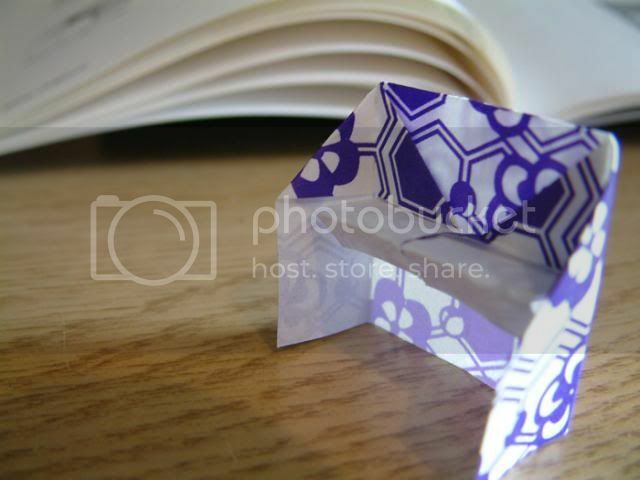 Origami should be the last thing I am doing on this grey and rainy Sunday evening, but I find it relaxes me and hopefully creating small paper objects may spur me on to do some actual studying. 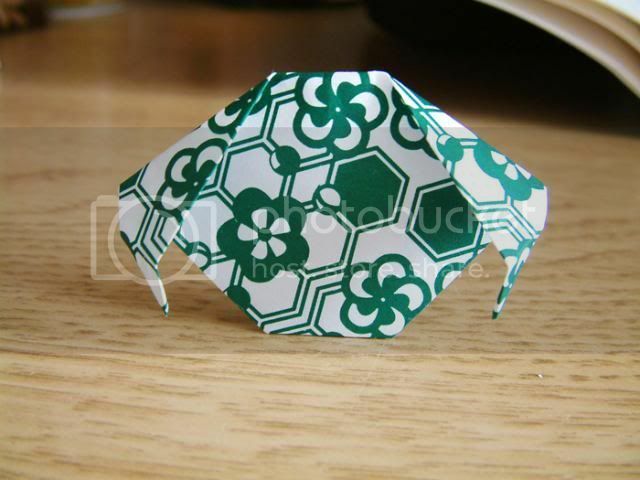 For the above designs, I used this Easy Origami book that I found in a charity shop for 50p. 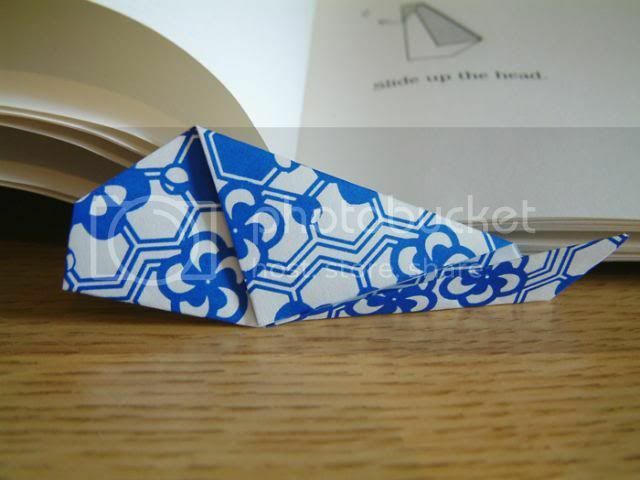 It's an OK guidebook but some of the diagrams are a little dodgy (you may have to improvise where you fold etc), I'm sure there are much better books out there. 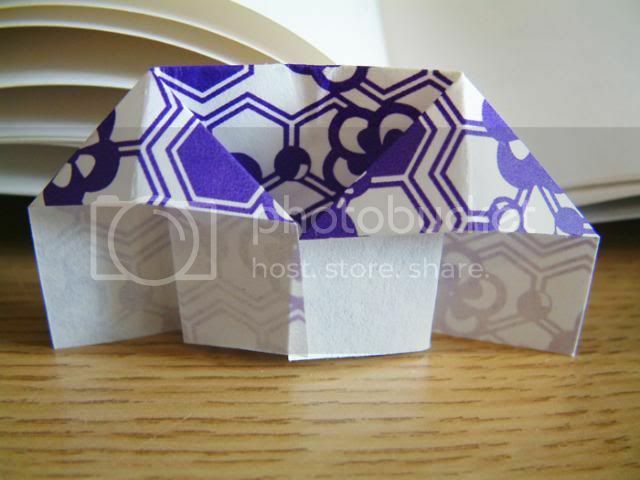 The origami paper was a gift but you can find loads of the stuff for cheap on eBay, it's slighter thinner than regular printer type paper so it's easier to work with. 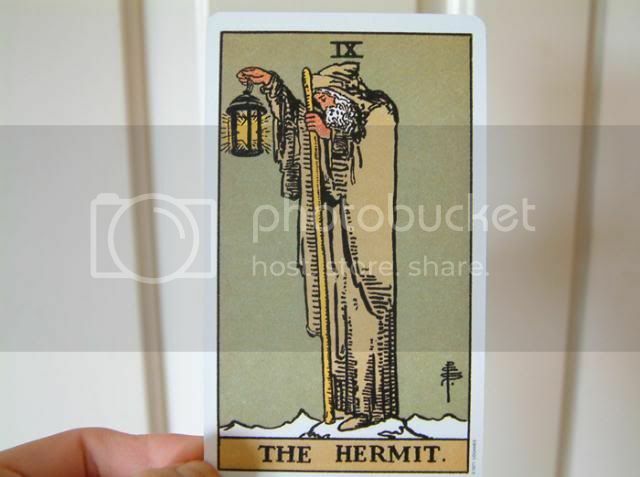 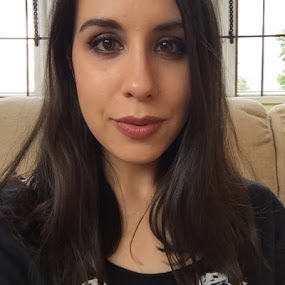 To procrastinate further, I've been reading up on Tarot, just for interests' sake. 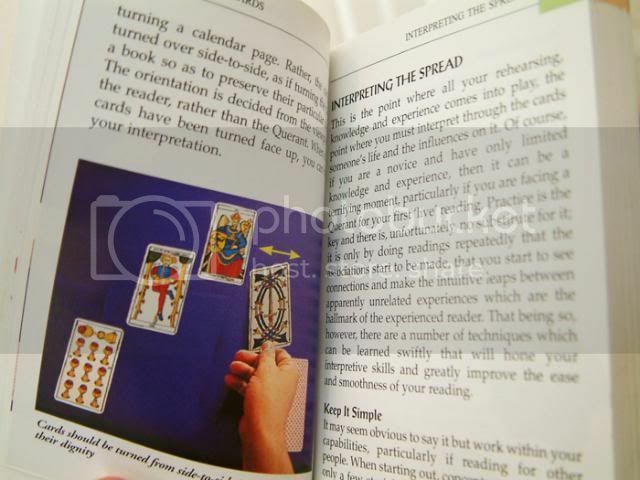 I play around with The Original Rider Waite Tarot Deck of cards and like this Collins Gem book which I would recommend to beginners as it's fairly easy to use. 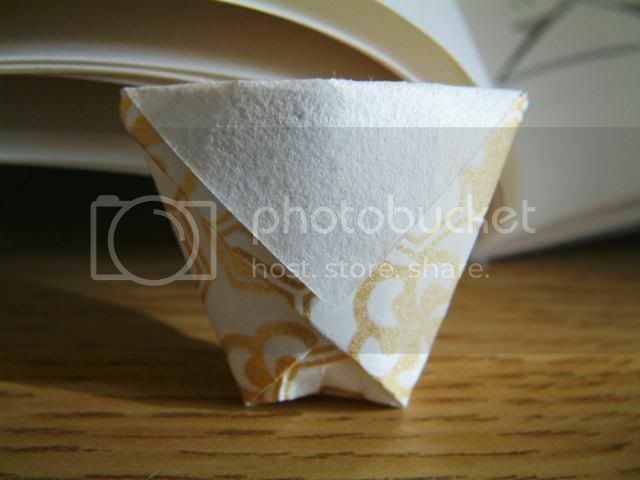 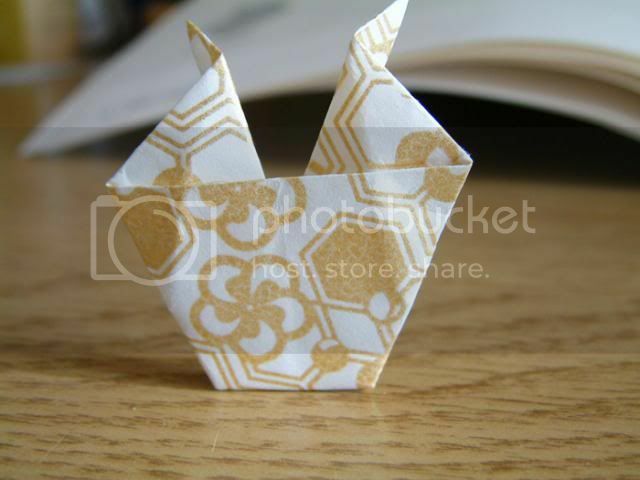 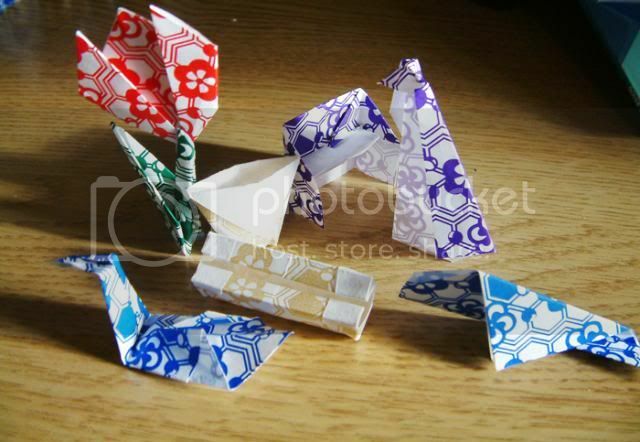 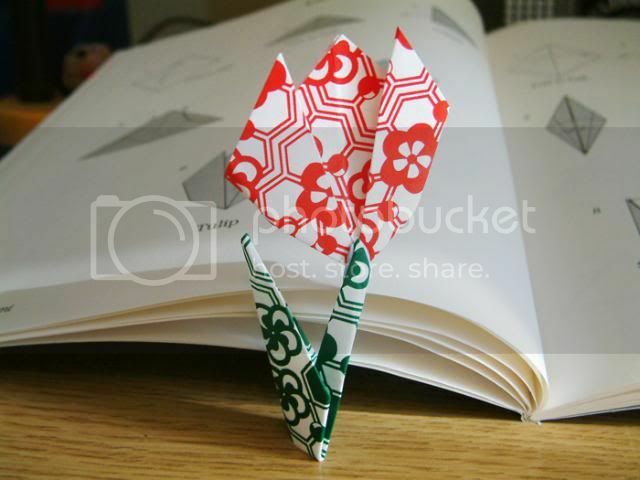 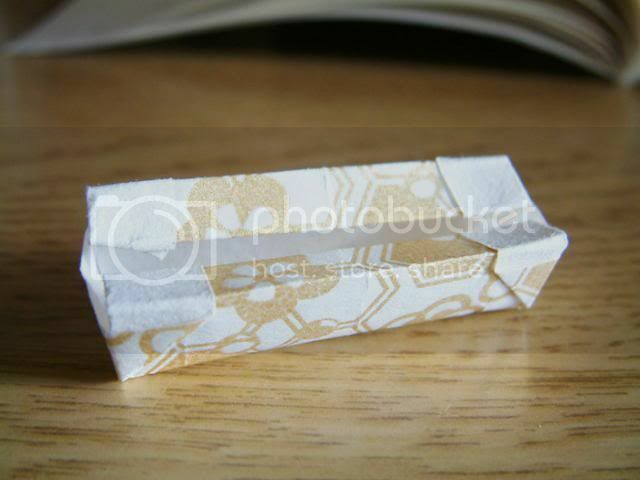 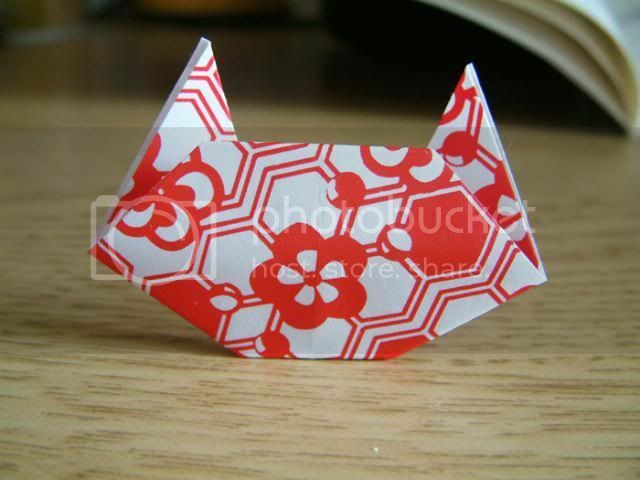 I once attended an origami class at camp, and found it so interesting!